I'm a film writer/director who used to be really interested in game development. I've stopped making games and am now making films, both professionally and for fun. 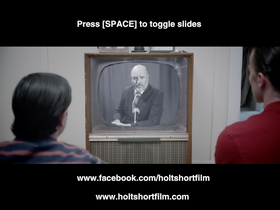 Check out "Holt - Short Film" on Facebook and Instagram for more details!